Louisville, CO – July 10, 2017 – Boulder Imaging (BI), machine vision experts, announced the following promotions and additions within its leadership team: Aaron Coppage, Director of Hardware Engineering for IdentiFlight®; Shelley Vierra, Director of Marketing and Communications; and Chris Sheridan, Senior Director of Hardware Engineering. 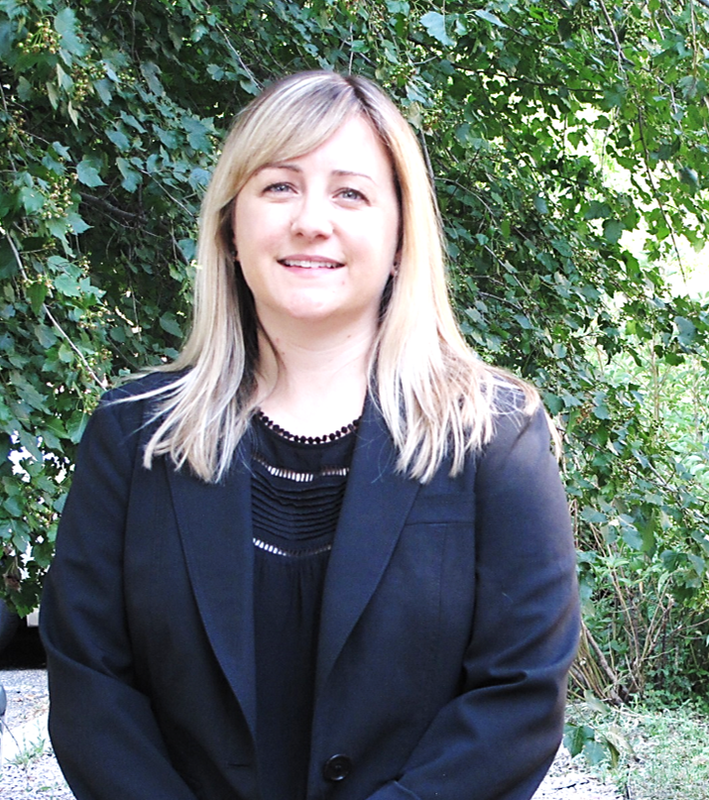 Additionally, Lindsey Berginski joined the company as Director of Finance and Administration. Aaron brings nine years of engineering expertise to his role as Director of Hardware Engineering, leading mechanical, electrical and optical engineering design for the IdentiFlight Aerial Detection System. Aaron has led the hardware design for IdentiFlight since program inception, ushering IdentiFlight designs through research, design development, field and lab testing, and most recently into commercial sales. With extensive experience in the high tech, engineering and energy industries, Shelley develops and implements the overall marketing strategy for Boulder Imaging – building the brand and driving new business – as well as directing the market introduction of IdentiFlight. With a detailed knowledge of optical surface inspection and years of experience in system design, Chris leads mechanical, electrical and optical engineering design for the company, as well as directing engineering and patenting processes for the BI suite of products. Lindsey has a ten year career in corporate strategy and finance having worked with numerous Fortune 500 companies directing financial valuation methodologies, M&A integration, and strategic planning. In her role as Director of Finance and Administration, she drives financial strategy and planning for BI and its subsidiary, IdentiFlight International. “We are excited about the addition of Lindsey to the team as she will help guide strategic and financial planning during this critical time of rapid growth” said Mills.